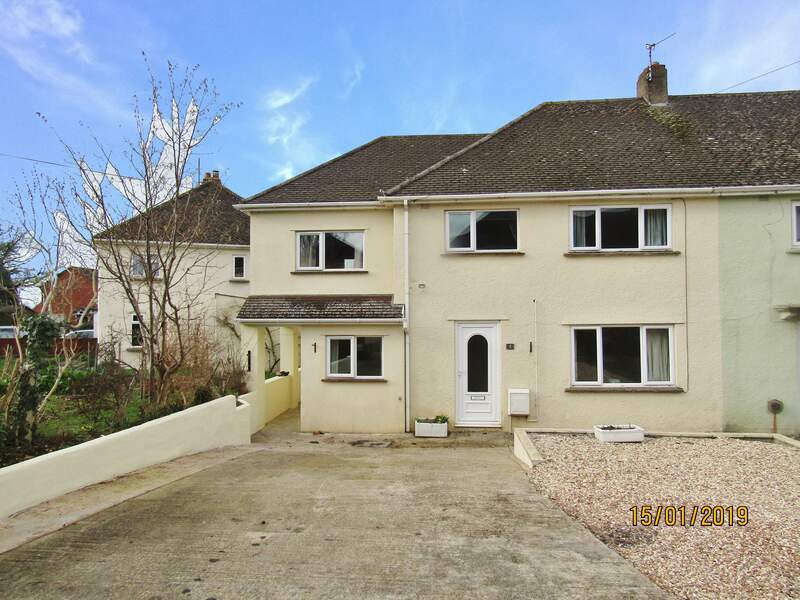 Ransoms Residential are proud to advertise to let this very spacious, extended, semi-detached 4 bedroom house located in Honiton. For those looking for ample space, off road parking, gas central heating and double glazing this property might be for you! 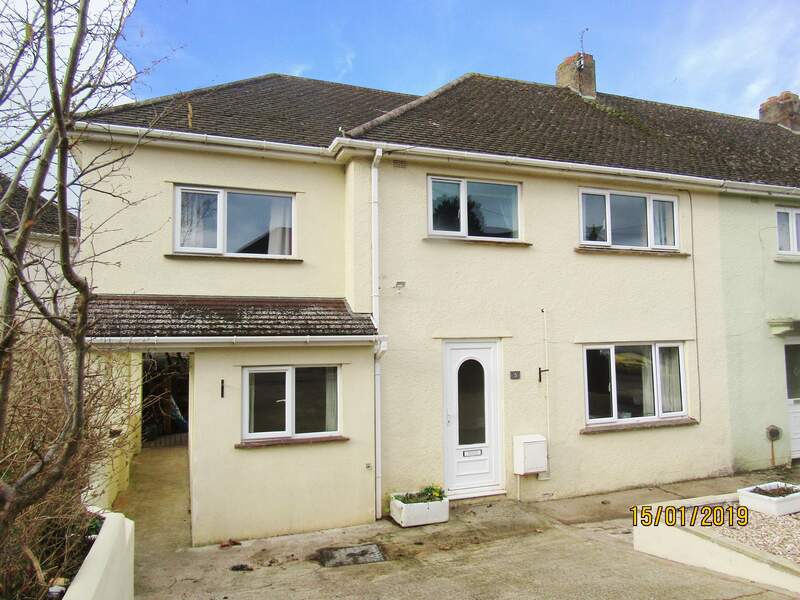 This great home comprises of an entrance hallway, stairs and landing, spacious lounge, huge kitchen diner, a brand new full shower suite, and full bathroom suite with roll top bath, 3 large double bedrooms, 1 good size single room, a huge boarded loft, a ground floor office, rear garden with storage sheds and ample off road parking on the private driveway. 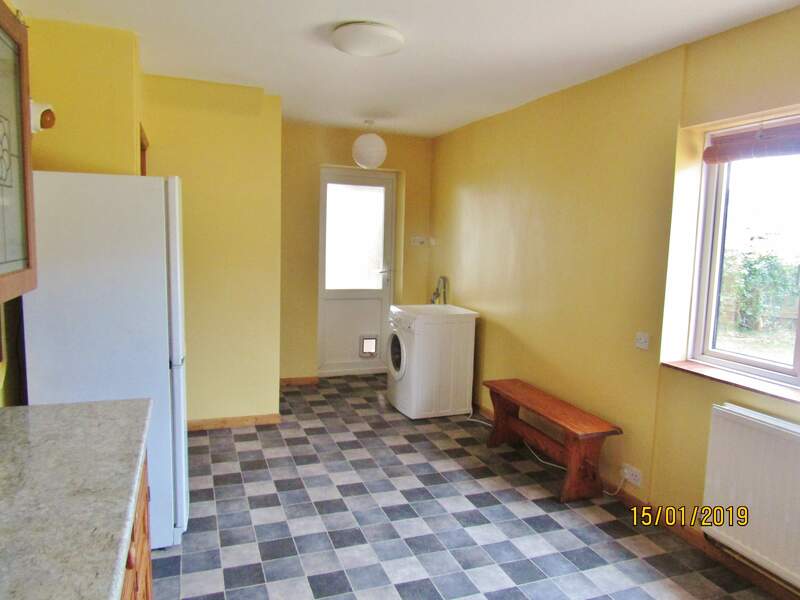 All complete with full double glazing and gas central heating. A must see home! The entrance hallway offers access to the lounge, office, kitchen diner and the staircase to the first floor. 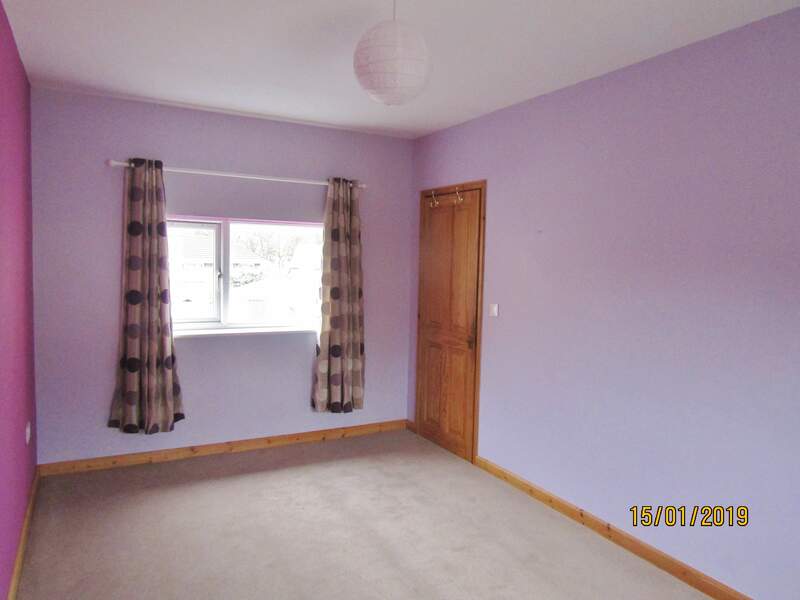 This area is neutrally decorated and recently fitted with new carpets. The lounge is a great size and is also neutrally decorated with magnolia walls and exposed woodwork. 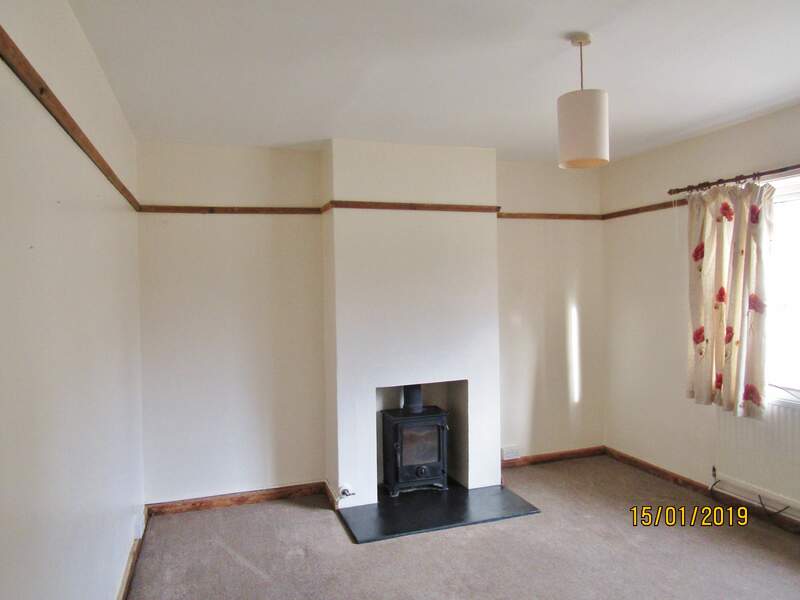 This room has also been recently fitted with new carpets and there is a feature log burner fireplace. The lounge is bright with plenty of naturally light through a front facing double glazed window. The office is a very useful space and could easily be used for other purposes, such as a play room. This room has new carpets fitted and a double glazed window overlooking the front of the property. The kitchen diner is a very large space. The kitchen itself is fully fitted, solid wood cabinets with a marble affect worktop and splashback. 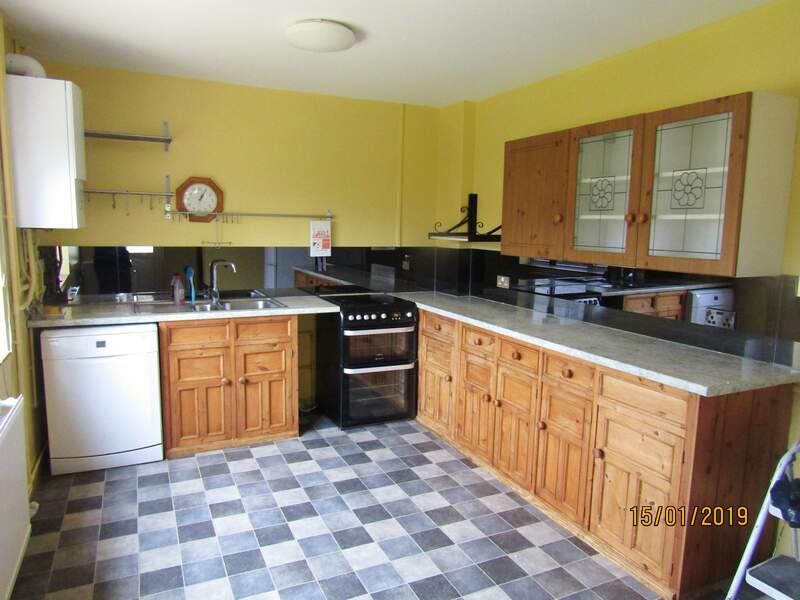 The kitchen comes complete with a large double oven, dish washer, washing machine and fridge freezer. The kitchen has been fitted with brand new vinyl flooring and has a large double glazed window overlooking the garden. There is also a double glazed back door leading into the garden. 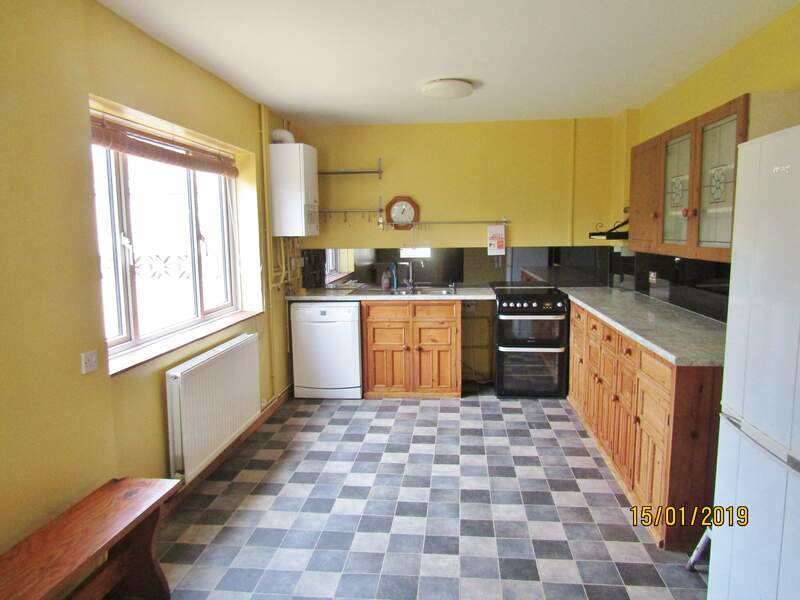 The kitchen is truly a great size and could easily accommodate free standing dining furniture. The kitchen also provides access to one of two bathrooms. Bathroom 1 (Shower room) has been brand newly installed and is a GREAT addition to the property. 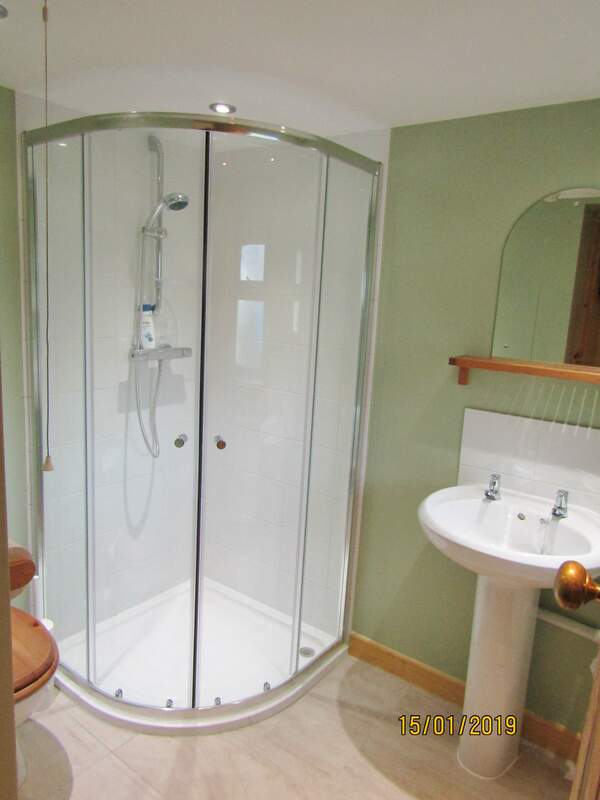 A spacious room with a full shower suite comprising a glass shower cubicle, W.C and sink. The room is neutrally decorated including the flooring and has been finished in a smart modern style. The master bedroom is a large, neutrally decorated double that has been fitted with brand new carpets. This room overlooks the rear of the property via a double glazed window. Bedroom 2 is a similar size to the master bedroom and is a large, neutrally decorated double. The room has been fitted with brand new carpets and also offer some built in storage. This room overlooks the front of the property via a double glazed window. Bedroom 3 is yet another large double bedroom which has a lovely feature of having a double glazed window at both ends overlooking the front and the rear of the property. A superb space also recently fitted with new carpets. 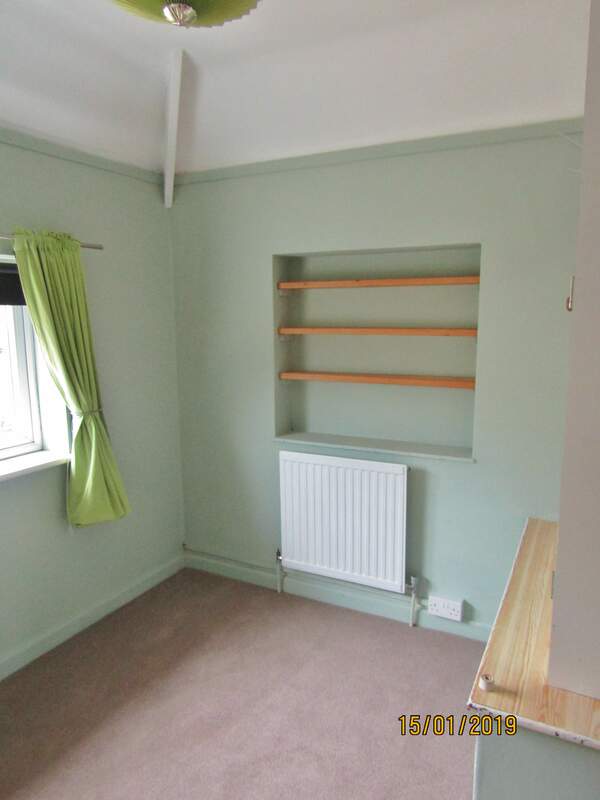 Bedroom 4 is a good sized single room with built in storage and brand new carpets. This bedroom overlooks the front of the property via a double glazed window. The family bathroom offers a full white suite including a free standing roll top bath with shower over. 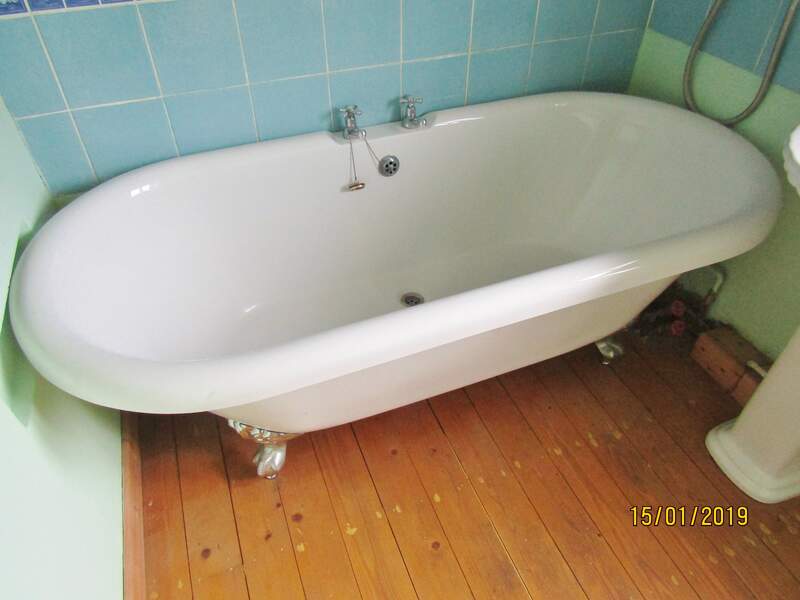 There is a white W.C and sink and the room is fitted with exposed wood flooring. There is a large double glazed obscure glass window overlooking the rear of the property. 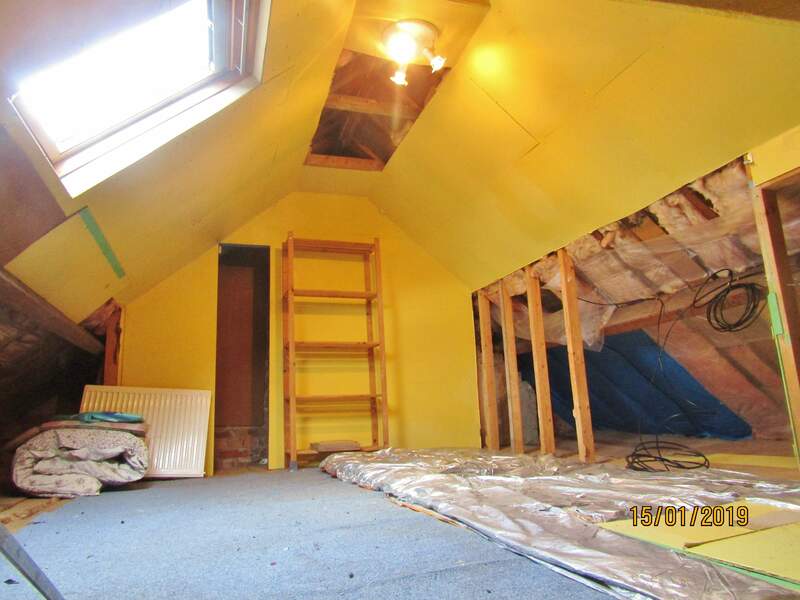 The loft space is access via a hatch with a fitted slide down ladder. The loft space is for use as storage and is very large. Easily large enough for a group of adults to stand with sloping roof line into the eaves. There is also the benefit of a Velux window for naturally light - but the loft is fitted with lighting and electricity. This property is a great size and offers ample off road parking on the private drive. There is a very handy secure side access to the back garden and the back garden offers a patio with small lawn space and 2 large storage sheds. There is a small are (not currently in use) that could easily be used for a vegetable plot. 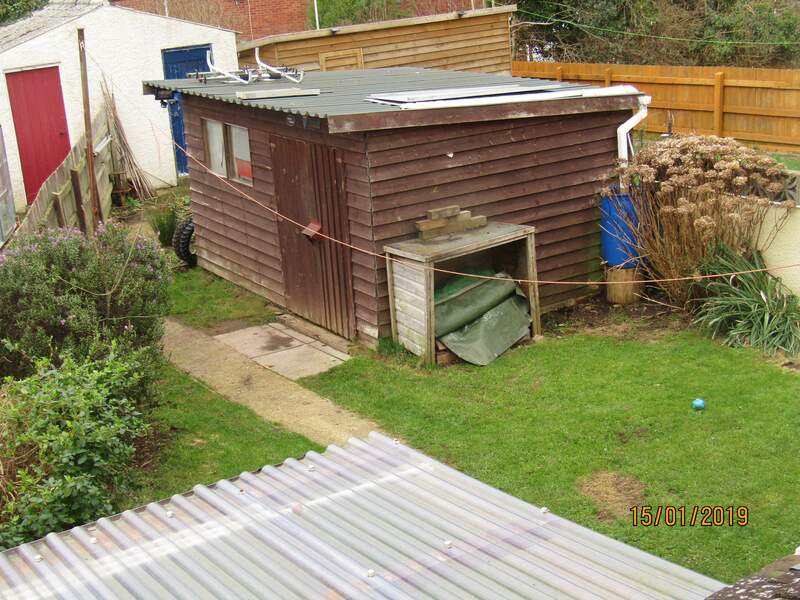 The property comes with full double glazing and gas central heating. SORRY NO DSS, PETS, STUDENTS OR SMOKERS.